I am an artist who specializes in the medium of pastel. I was born on April, 1973, in Crete, Greece. Officially a physicist, I have always had a deep passion for art. The last 5 years, painting got so irresistible to me, that, finally, I decided to pursue an artistic career. I am totally self-taught. I started with black/colored pencils and charcoal, until I tried pastel for the first time, which I truly loved. Favorite subjects …almost anything. Landscapes, still life, portraits, fantasy. 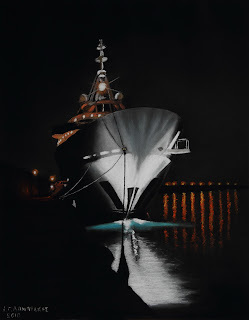 Realism, hyperrealism, details and high color and luminous contrast fascinate me a lot. I am currently in the process of expanding my portfolio and exploring the artistic world both within and beyond the borders of Greece. "Mimoza, noli me tangere", was exhibited at ZAPPION MEGARON, Athens, December 21-23, 2012. Exhibition "Γυναίκα-Unique" dedicated to women. 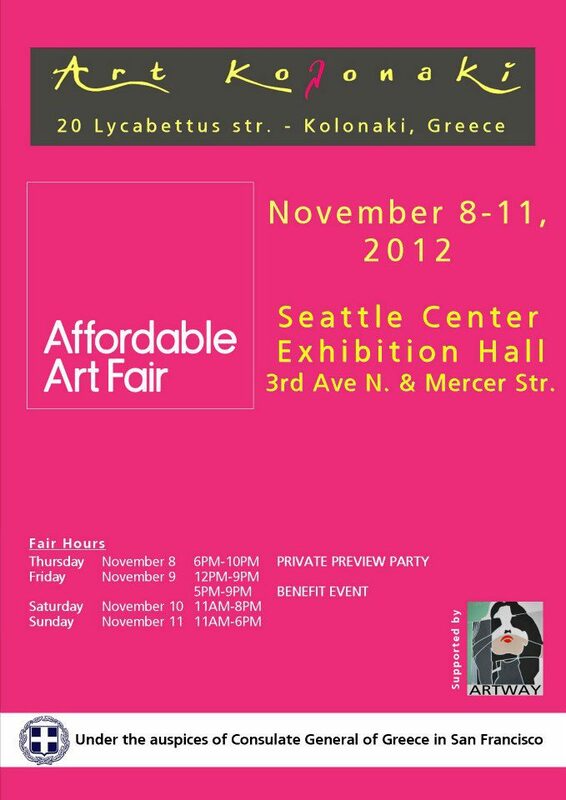 I participated at the Affordable Art Fair, Seattle, USA, with gallery Art Kolonaki (representing Greece). "Moon Bridge" (SOLD) and "Anything Is Possible". There is already some good material (15 paintings) but there is more to come for, perhaps, the most challenging of my future exhibitions. Dedicated to GREECE. 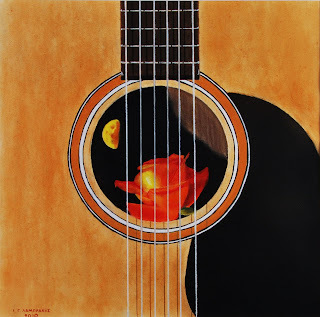 A little moon will have its place in many of my paintings. Moonlight by the Libyan Sea, southern Crete, is breathtaking. Nightscenes are among my favourite ones. Night walking as well. That was a beautiful boat, resting at the port of Heraklion. Awaiting the upcoming results of the 14th annual PASTEL 100 Competition in which I participate with 4 paintings (landscapes). Applied for a membership in the Pastel Society of America and the Pastel Guilt of Europe. 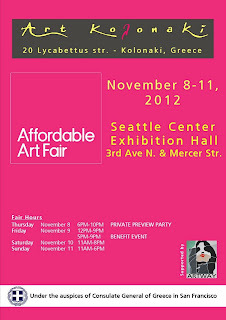 Two paintings named "Anything Is Possible" and "Moon Bridge" will be exhibited at the Affordable Art Fair Seattle, USA, (gallery Art Kolonaki which represents Greece). Θέμα Φανταστικό Α.Ε.. Εικόνες θέματος από rajareddychadive. Από το Blogger.